From Panama to Miami!! 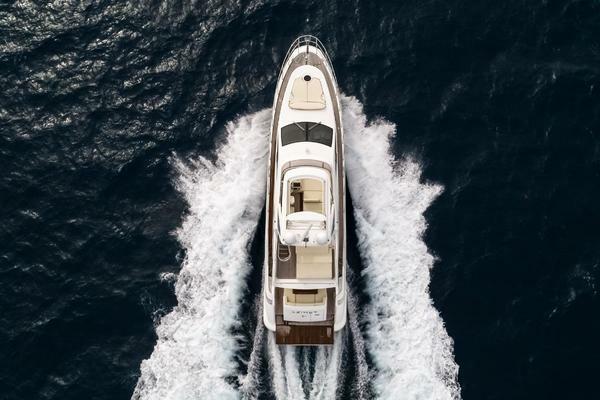 Grace is part of one Azimuts most successful series of under 70’ motoryachts. She outshines all others on the market. Her meticulous owner has ensured she is clean and has been kept in pristine condition. As seen her photos and specs, she is fully equipped with everything one would want on a 62’. She is available for showings in Panama for a short period of time until her arrival in Miami, so contact us now so we can make arrangements for you. United Yacht Sales New Jersey would love to guide you through a personal showing of this 62' Azimut 62 2008. 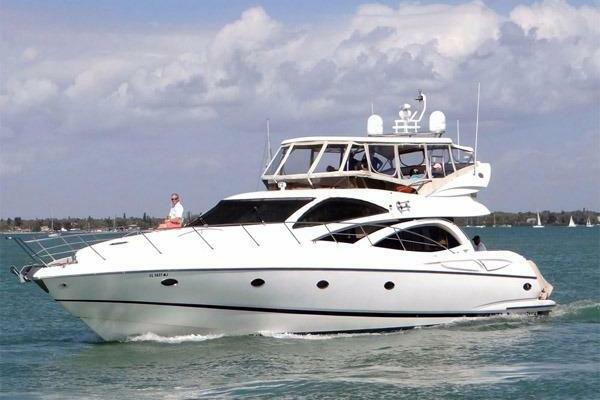 This yacht for sale is located in Unknown Panama and priced at $850,000. For a showing please contact us by filling out the form on this page and we will get back to you shortly! This is a 3 stateroom with 3 heads arrangement with the added crew quarters. The salon is very spacious and the galley includes all the proper appliances with a large settee across. Not many boats at this size features 3 full head and a crew area.